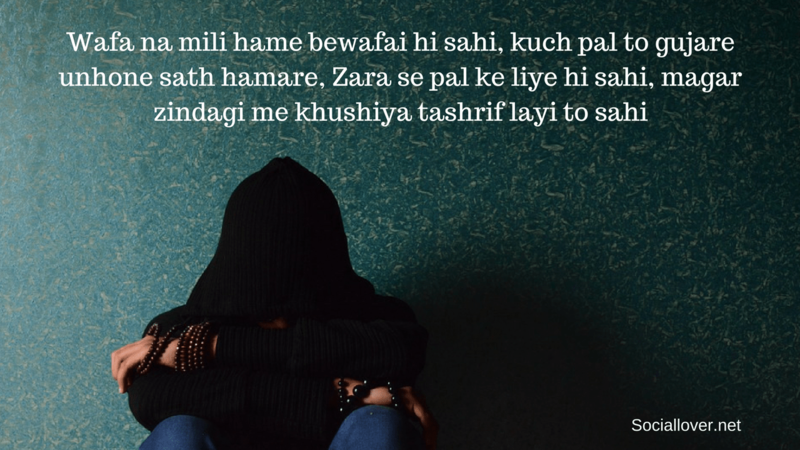 Are you searching some unique, heart-touching 2 line Hindi Shayari online? Are you looking for beautiful & short 2 line Hindi Shayari status for WhatsApp? If yes, then you reached the right place. 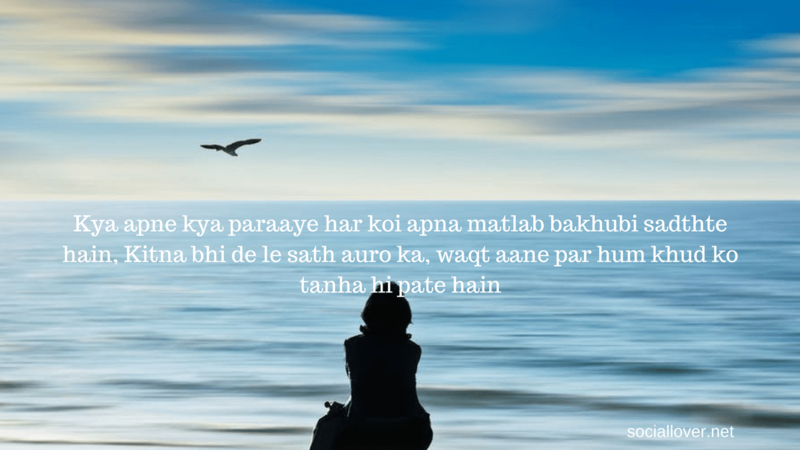 We have drafted some best 2 line Hindi shayaris and Hindi poetry on various niches including love, sad, pain (dard) etc.